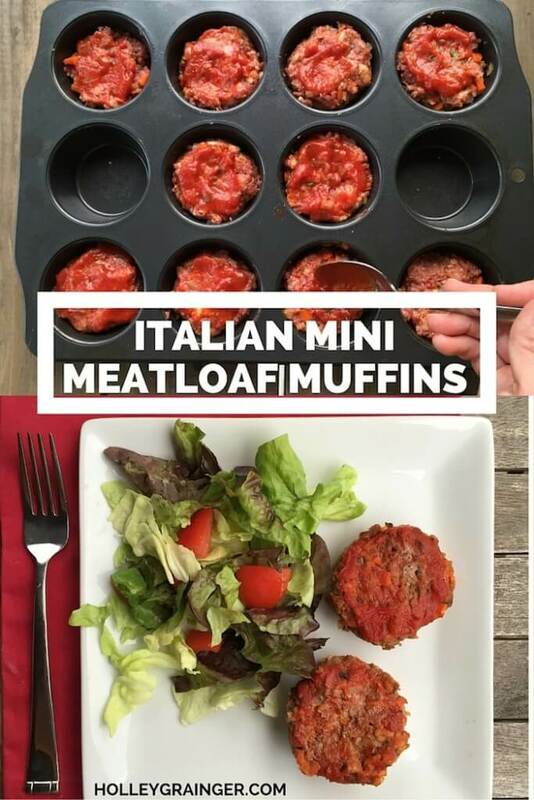 Italian Mini MeatLoaf Muffins capture all the flavor of your favorite comfort food for less calories and fat. 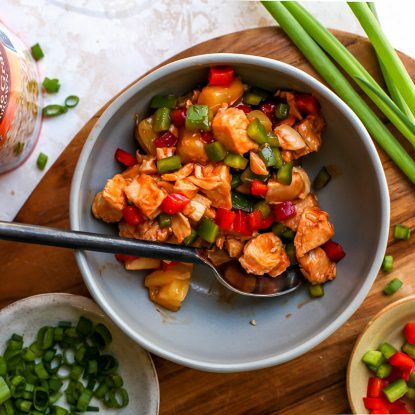 Make them ahead and freeze for a quick, kid-friendly weeknight dinner. 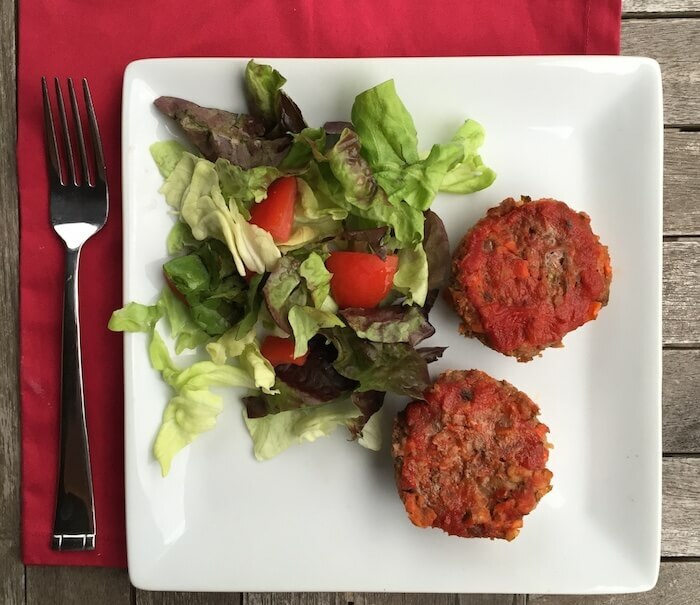 My girls LOVE spaghetti with meat sauce but balk at hamburgers so I’ve found an another way to rework lean gound beef into a fun, proportioned, kid (and adult)-friendly meal: mini meatloaf muffins. 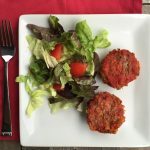 This recipe is inspired by Diner Style Meat Loaf Muffins by Cooking Light that uses cracker crumbs and ketchup. I’ve jazzed it up with panko breadcrumbs, tomato sauce, fresh basil, and parmesan to give it more of an Italian flare. 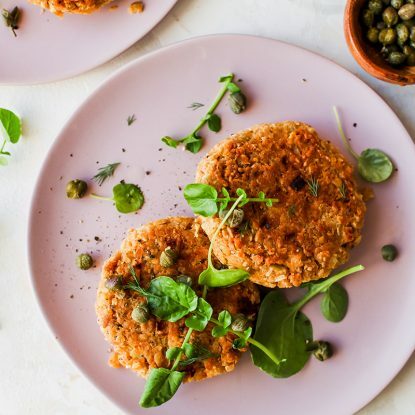 These meatloaf muffins are similar to giant meatballs and are packed with finely chopped carrots and onions for extra veggies. 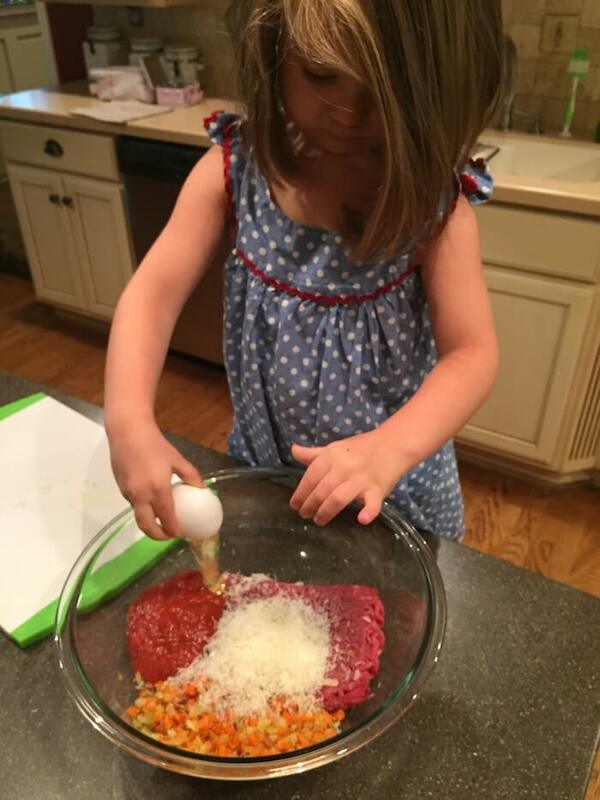 Let your little ones help mix the meat mixture (but make sure to watch their hands after). To make the recipe ahead, let the muffins cool then wrap each individually and freeze. 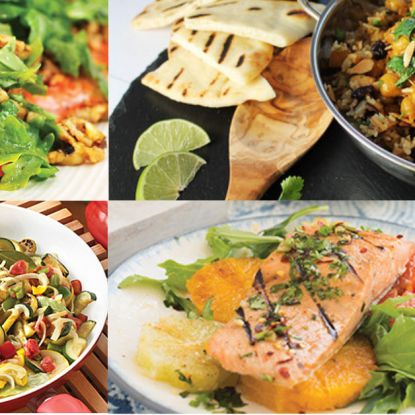 Pull them out when you need a healthy and speedy meal that pleases everyone. Heat olive oil in a large skillet. Saute onion and carrot 5 minutes or until tender, stirring occasionally. Set aside and allow to cool. Combine beef, 1/2 cup tomato sauce, panko, egg and parmesan in a large bowl, gently mix until combined. 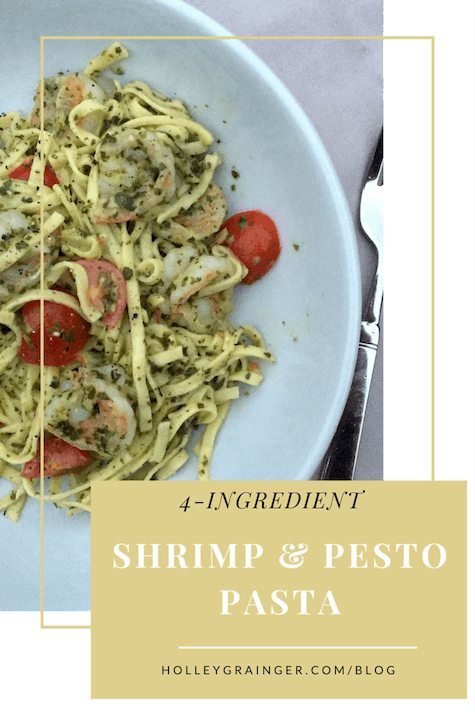 Add cooled vegetables and fresh basil and mix until combined. Fill 10 muffin cups to the top with meat mixture. Spoon remaining tomato sauce evenly over each muffin. Bake at 350° for 25 minutes or until a thermometer registers 160°. Let stand for 5 minutes. What a great idea! I bet my daughter would love meatloaf muffins! 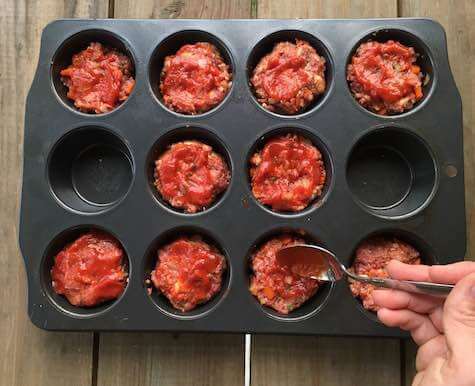 I love this idea of making meatloaf into muffin shapes, makes it way more fun to eat! I love how cute and little these meatloaf muffins are! Perfect for kids (or adults like me who just like mini stuff). I should try these. I love meatloaf and these would allow me to freeze them so I could spread the love throughout the month. 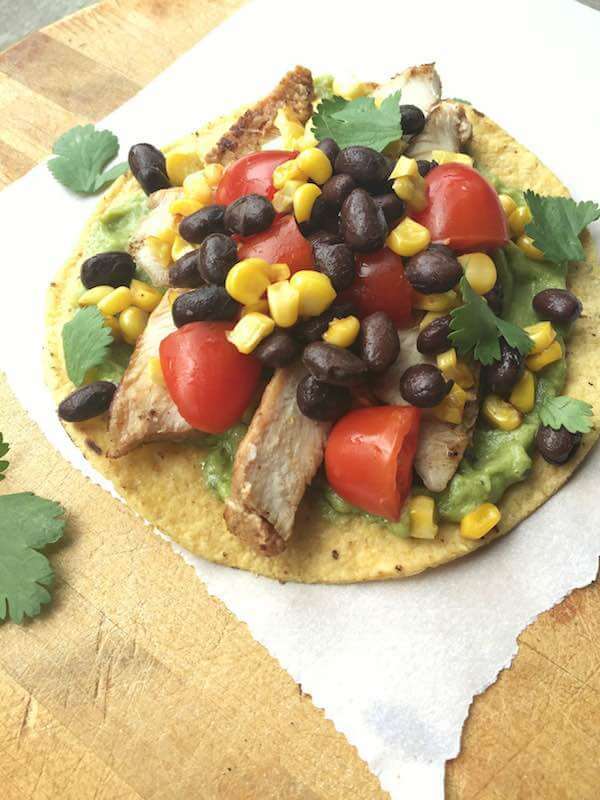 They are a great make-ahead option and freeze really well! Just make sure to let them cool before freezing. Please do and let me know how you like them!